Happy November, Mom 4 Real readers! 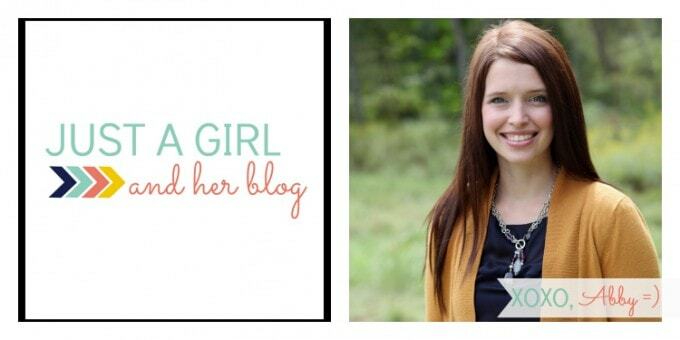 It’s Abby from Just a Girl and Her Blog, and I am thrilled to be back sharing yet another cute printable with you all today! Now that Halloween is behind us, Christmas plans start making their way to the forefront, and what better way to start your planning than with a super adorable list?! With my siblings and siblings-in-law all getting married and having kids, our gift-giving list is ever growing and expanding. 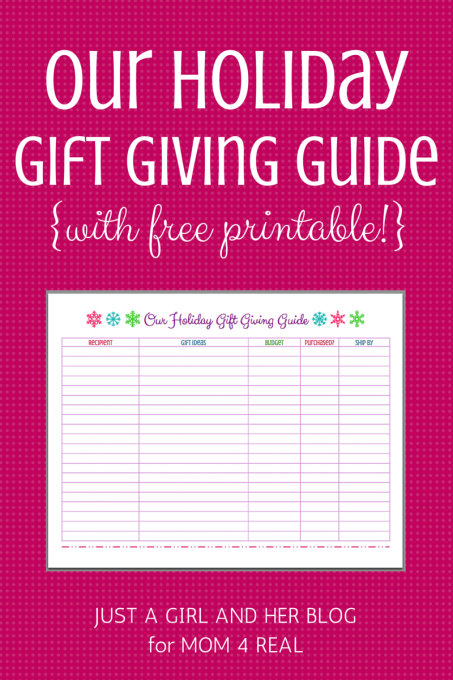 To help me get organized, I put together a little “Holiday Gift Giving Guide” to help keep track of all of those presents for the people on my nice list this year…wouldn’t want to forget anyone, right?! See? No need to get all stressed about Christmas! 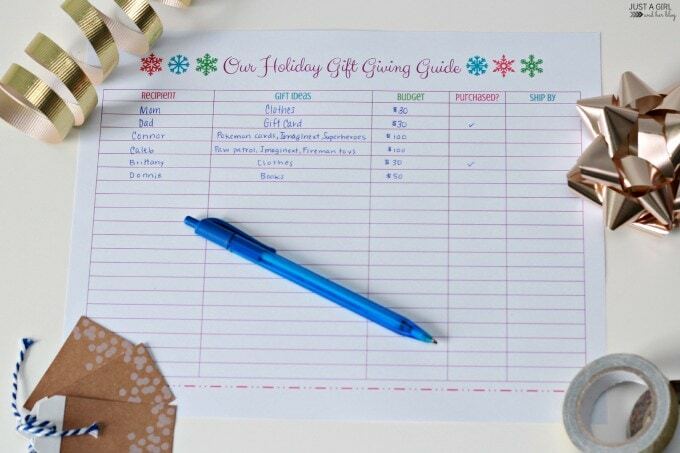 Just make your list, check it twice, and you’ll be all set! ;) Oh, I guess you’ll need to print it first, right? You can download it below! 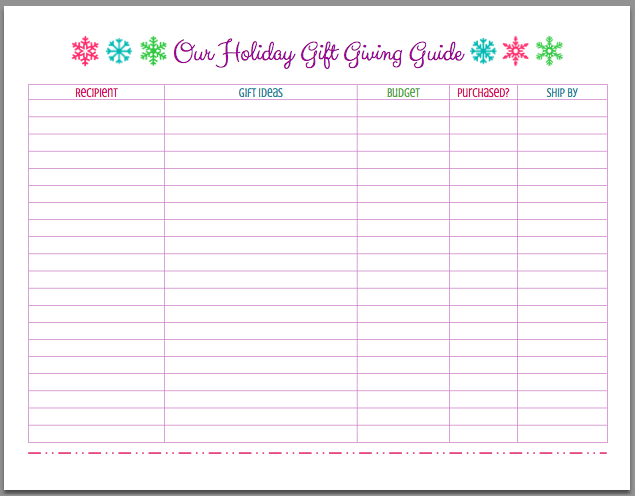 Now you’ll have a game plan in place before you hit the stores, and you won’t have to worry about forgetting someone! 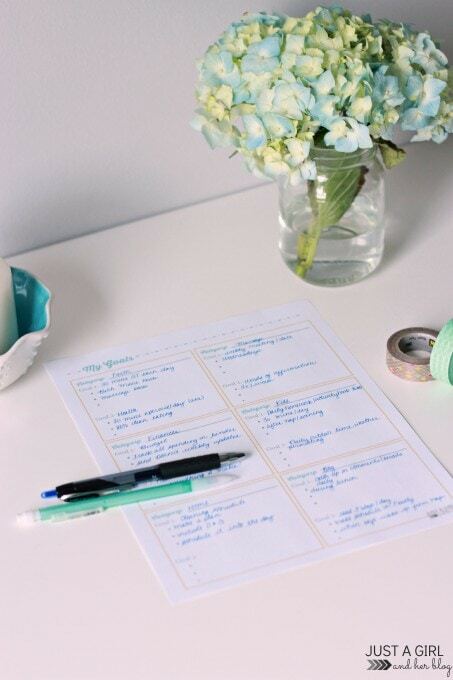 I love it when a simple little list can make everything so much easier! 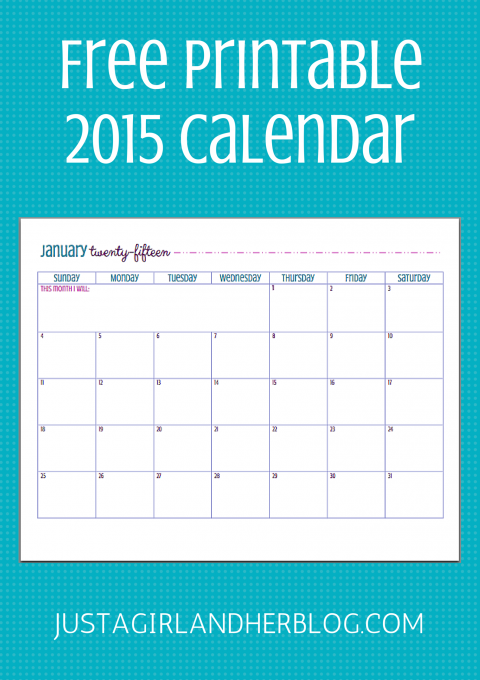 Or a goals planning sheet to help you start off 2015 on the right foot! Thanks so much for reading! Have a wonderful week!